Welcome to the wonderful world of Tarney! 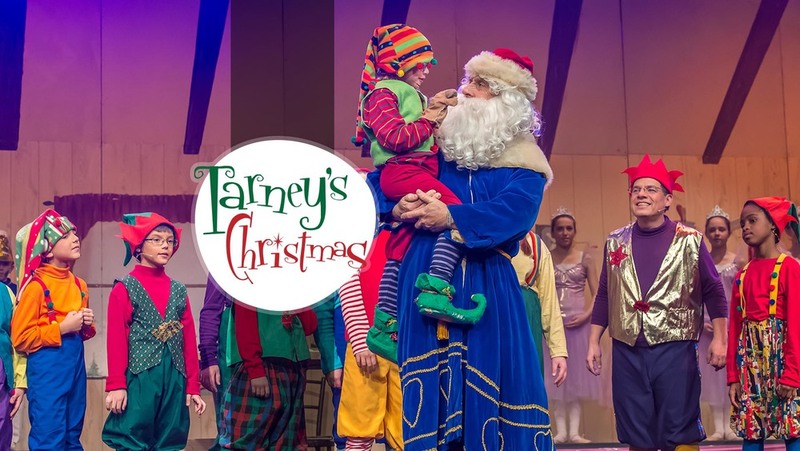 Tarney’s Christmas the original Broadway-style musical is now being released to organizations world-wide as one of the greatest evangelistic tools of all times! Be the first to bring it to your community!!! 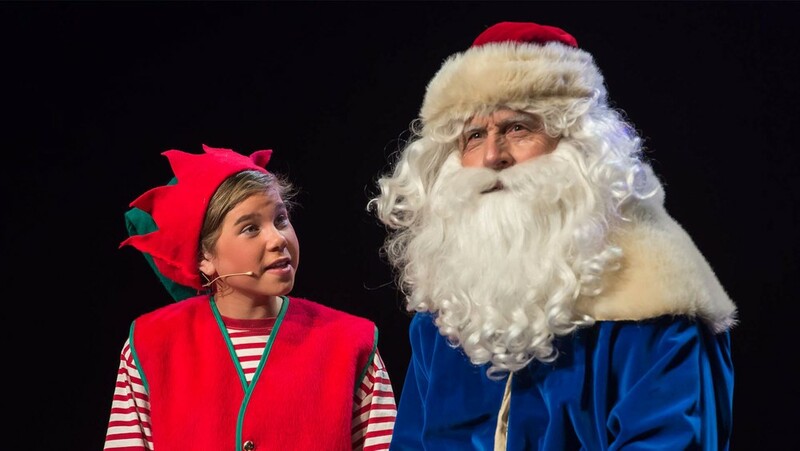 Schools, Children’s Theatre And More! 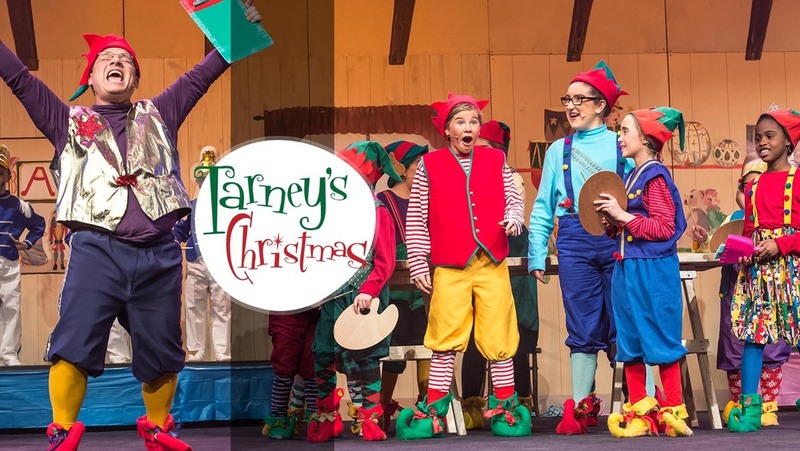 Tarney’s Christmas is the story of a little elf on the search for the real meaning of Christmas! It‘s whimsical, heartwarming and fun and tells the Gospel in a creative way. If you are looking for something exciting to draw in the community for Christmas this year then this show is for you!